There are many reasons why you should contact us for our interior painting. Experience- For 17 years, we have been honing and refining our painting skills and tools. 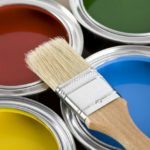 We have a wealth of interior painting experience to draw upon that we use on each and every job to ensure professional-looking results. 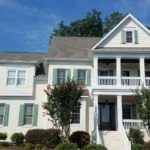 Expertise- We take pride in being experts in our field, and that includes not only doing quality work, but also being knowledgeable about color choices, paint styles and sheens, and proper painting methods to ensure that you’re left with beautiful results and not regrets. 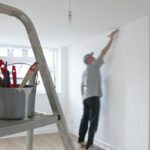 Cost- There’s no getting around the fact that painting your home’s interior yourself is going to take much, much longer than if our team of experts does it. Our reasonable rates are well worth the cost of reclaiming the evenings and weekends you would have spent doing the job yourself. 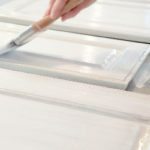 Do you want to know more about interior painting options for your Apex, North Carolina home? 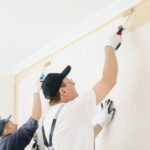 Give our experts a call at Prep-Rite Painting today!